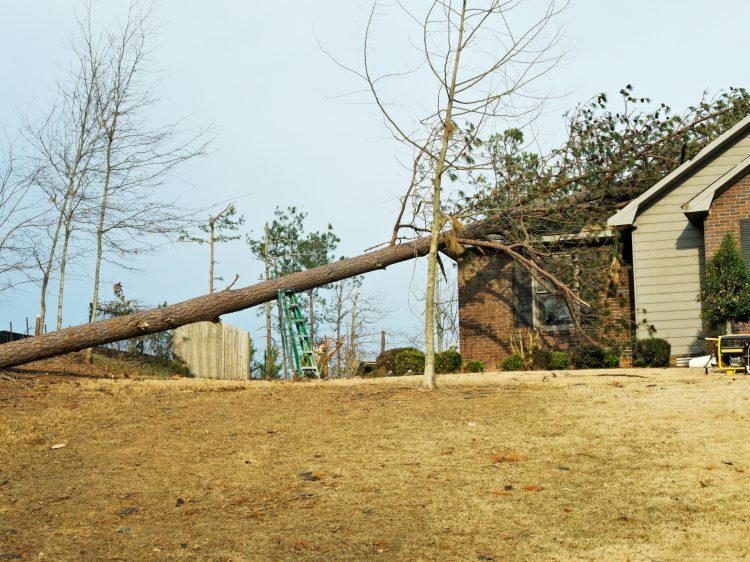 Flooding, mold, wind, and fire can all pose a threat to your health and your property. 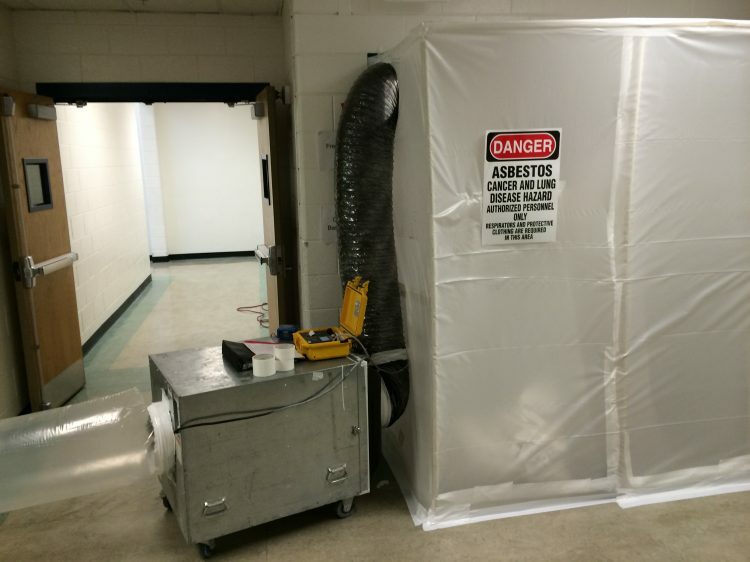 Utah Disaster Kleenup (UDK) is available 24/7 for disaster cleanup near Salt Lake City, including mold and asbestos removal, water and fire damage restoration, electronics decontamination and commercial property restoration. You can reach us by phone at (435) 688-9333 to schedule immediate disaster recovery services, repairs, or a professional mold inspection for your home or business. Working with Utah Disaster Kleenup means you can expect a quick turnaround with your water damage restoration services so your property is safe, secure and you can get back to life. 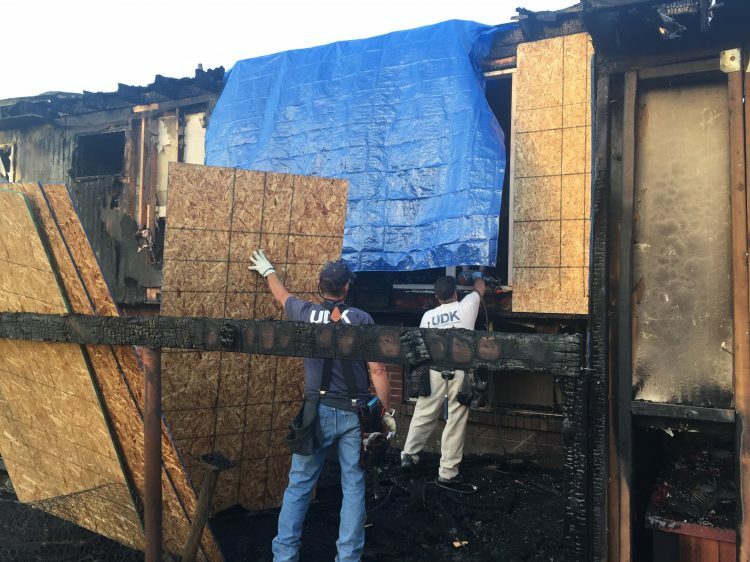 The clean-up and restoration process varies depending on how a fire originated. Working with UDK means we’ll keep you informed during each step of the process and coordinate with all necessary parties involved. Utah Disaster Kleenup has been helping Utah get homes and businesses back to normal following natural disasters for more than 40 years. We are the undisputed experts in our field. Sometimes damage to building materials can result in the release of asbestos. UDK personnel are trained and certified to handle this challenge. 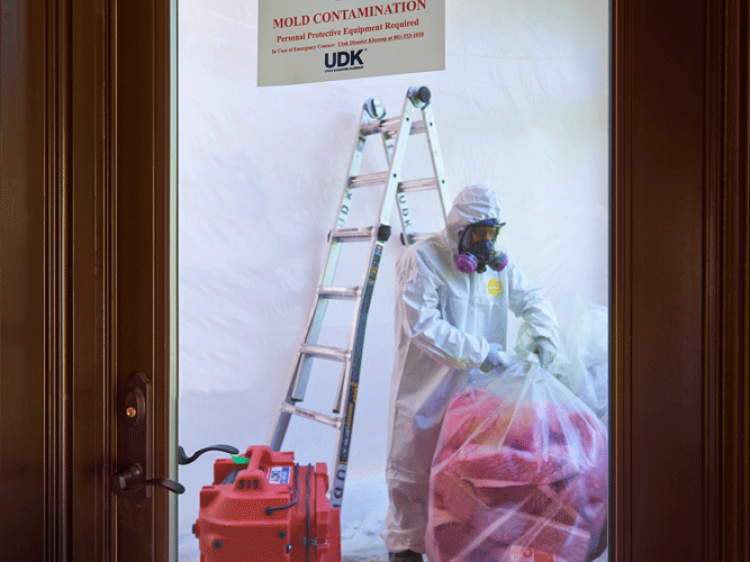 The EPA sets high standards for mold removal, and Utah Disaster Kleenup adheres to these standards. We understand how mold growth can endanger health and the structural integrity of your property. UDK has restored Wasatch Front commercial facilities of all sizes and types for over 40 years. We understand that your business is your livelihood. 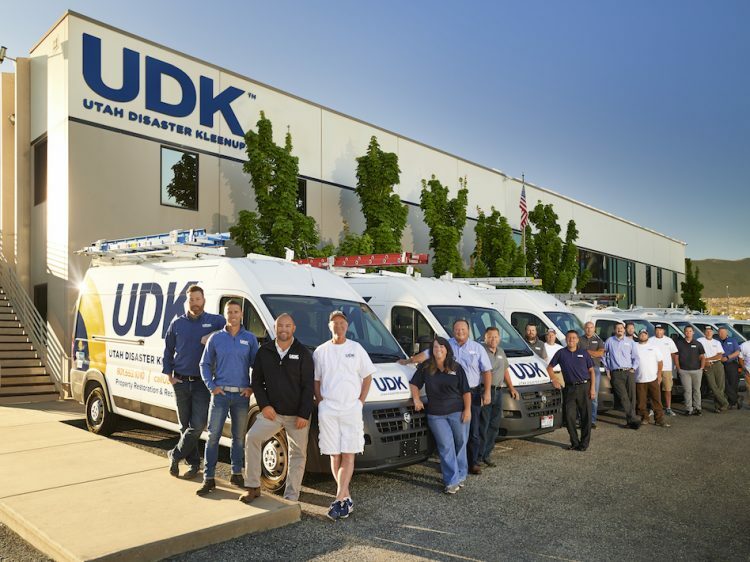 In the event of a flood, fire, mold or storm damage, UDK will help you maintain your operational status.